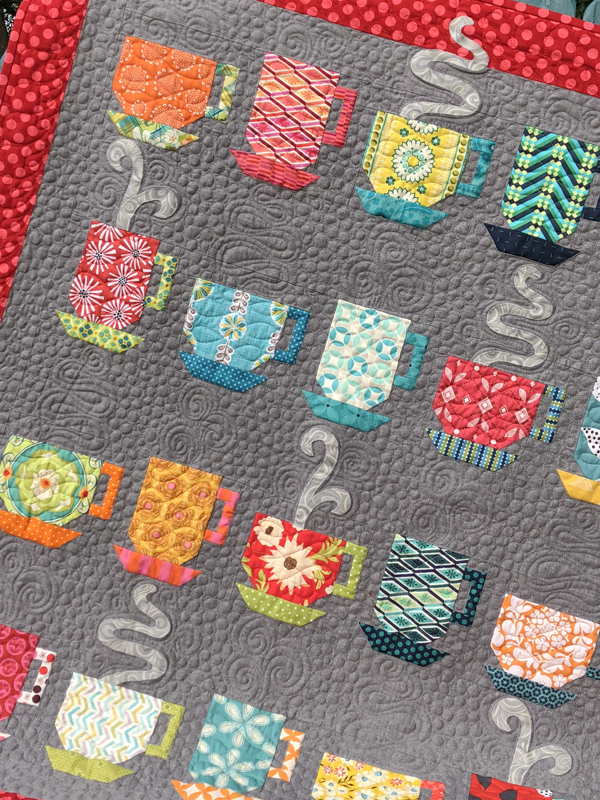 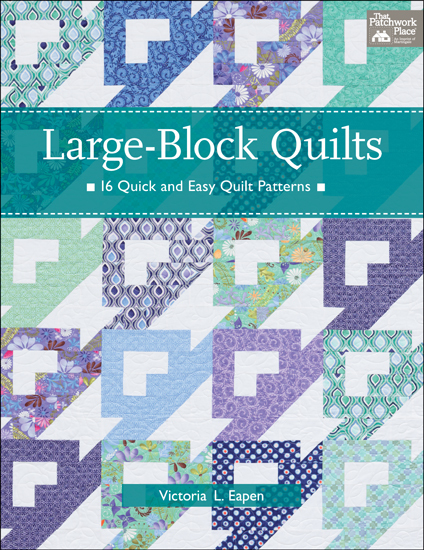 Spun Sugar Quilts: August Book of the Month!! 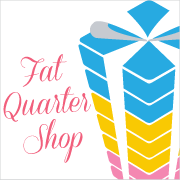 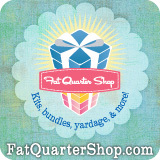 I saw your post on the Fat Quarter Shop's blog. 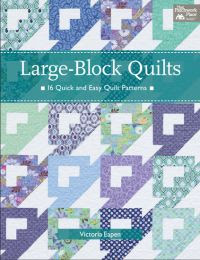 I have had this book about six weeks. I have made several of the blocks (as large potholders) and am starting my first quilt tomorrow night at sit and sew at my LQS. Love the book!